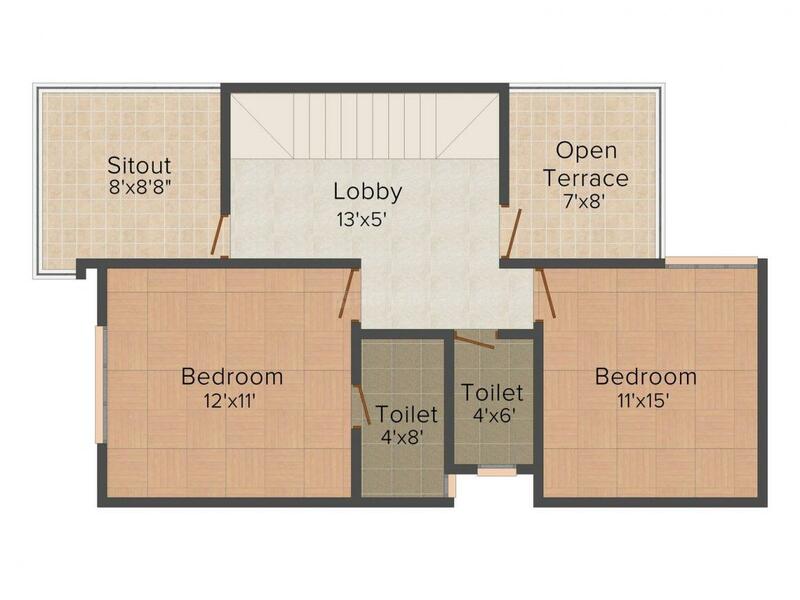 510.00 sqft. 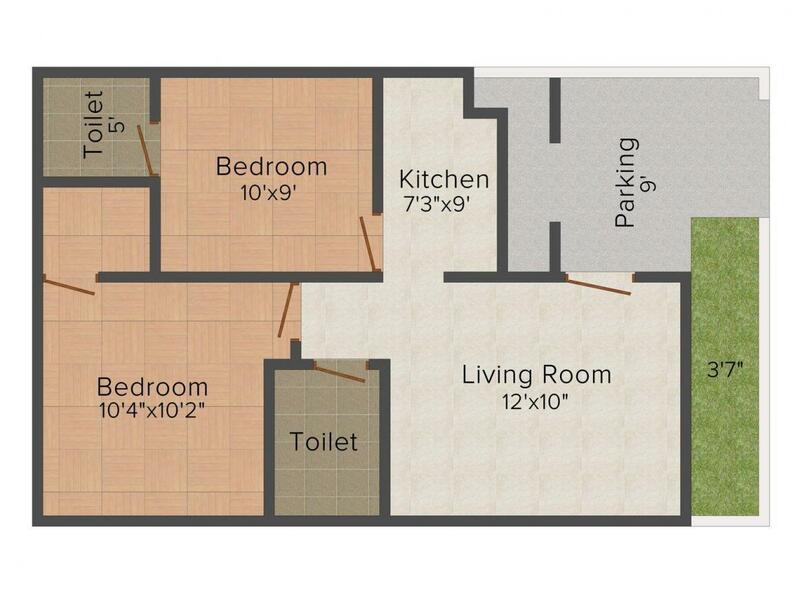 - 1460.00 sqft. Bhoj Valley is appropriately created in one of the most posh and upcoming neighbourhoods in the city. This residential property is ideal for someone who considers himself or herself a nature lover. In spite of being situated away from the hustle bustle of the city life, this place still offers a wide variety of options which ensures a comfortable life. 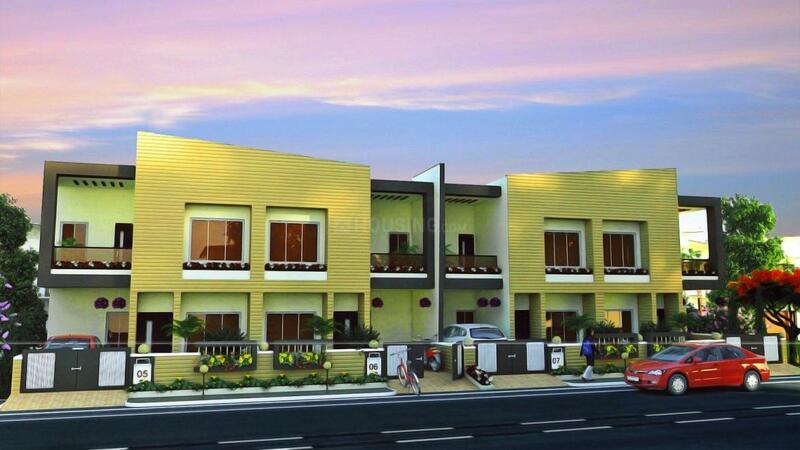 The apartments are beautifully designed and are spacious enough so that the residents feel at ease. Apart from that residents can also enjoy world class luxuries and comforts in these apartments and lead a happy as well as peaceful life with family and loved ones. Bhoj Valley indeed is a perfect residential space where you can cherished memorable moments with your loved ones. S. M. Colonizers & Developers has made a mark in construction, designing as well as real estate sectors. It has built a remarkable name in these sectors and considered a popular name in both real estate as well as construction industry. The dedication with which this company has catered to each and every need of the customer is commendable. Sincere efforts and hard work have helped the company immensely in meeting their goals which has always been satisfying the customers. One of the reasons for which this company has acquired fame and popularity is its customer friendly attitude. S. M. Colonizers & Developers believed in keeping all its clientele, investors and customers happy which in turn has helped the company earn considerable amount of trust and reliability.